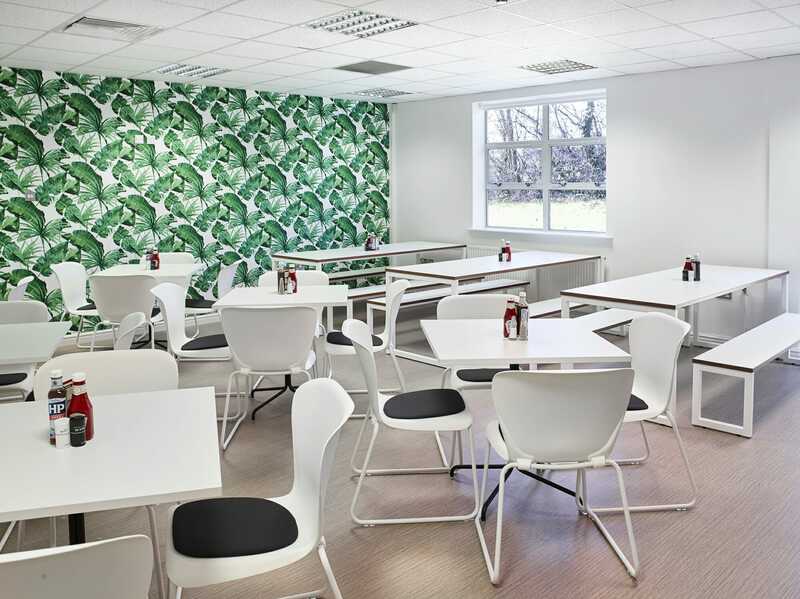 Design, refurbishment, and fit out for the second largest Chamber of Commerce in the UK. With a growing membership of more than 3,900 businesses and 3,000 affiliates, the East Midlands Chamber of Commerce is the second largest chamber of commerce in the country. The Chamber approached us having decided to relocate their offices. Whilst they’d found the ideal ‘blank canvas’, they needed help creating a vision for the space and how it could be transformed to meet the needs of their people. 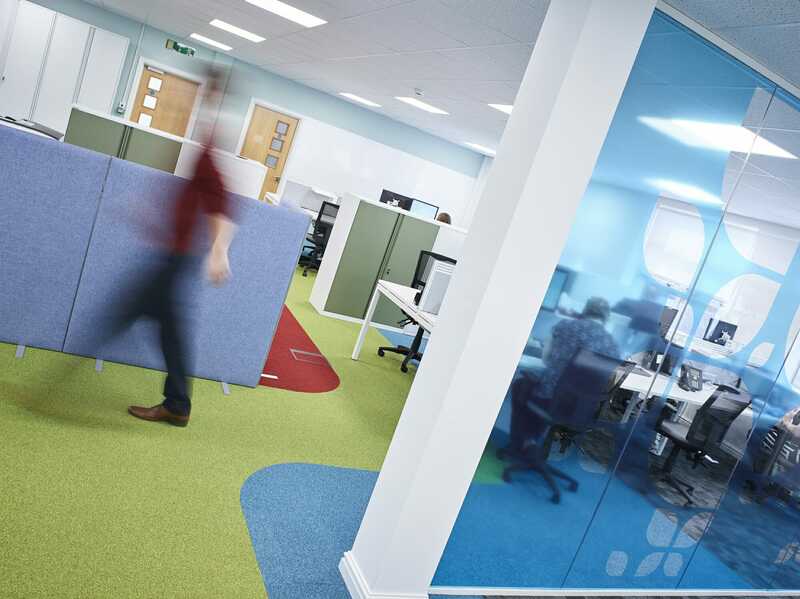 Blueprint were tasked with transforming the Chamber’s empty office block in Chesterfield into a modern, open-plan workspace. 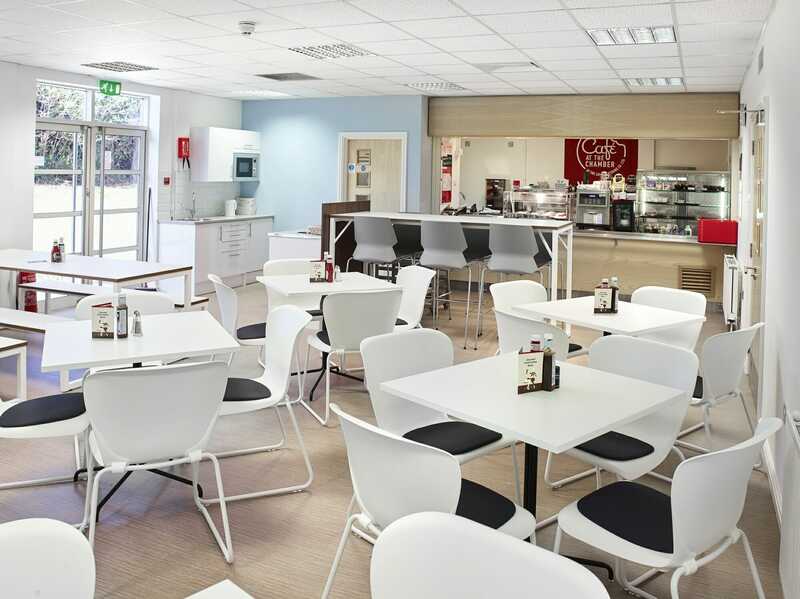 The 6-week project saw us develop the concept based on the inner workings of the Chamber of Commerce and its people, design the two-storey, 13,000 sq ft space, source the furniture, materials and equipment, and carry out the full refurbishment and fit out. 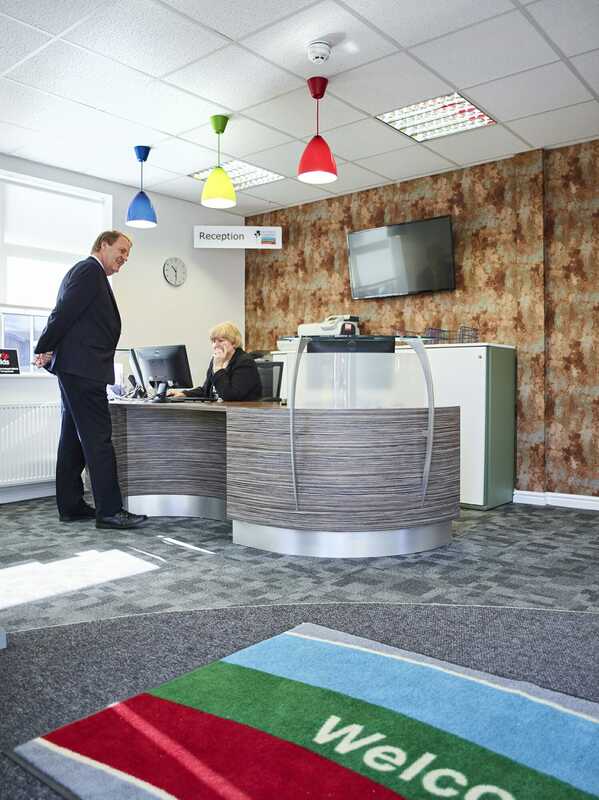 It was important to the Chamber that their space made it easy for effective collaboration between staff, so their offices now comprise flexible workspaces, fixed desk space, and modern areas for socialising. 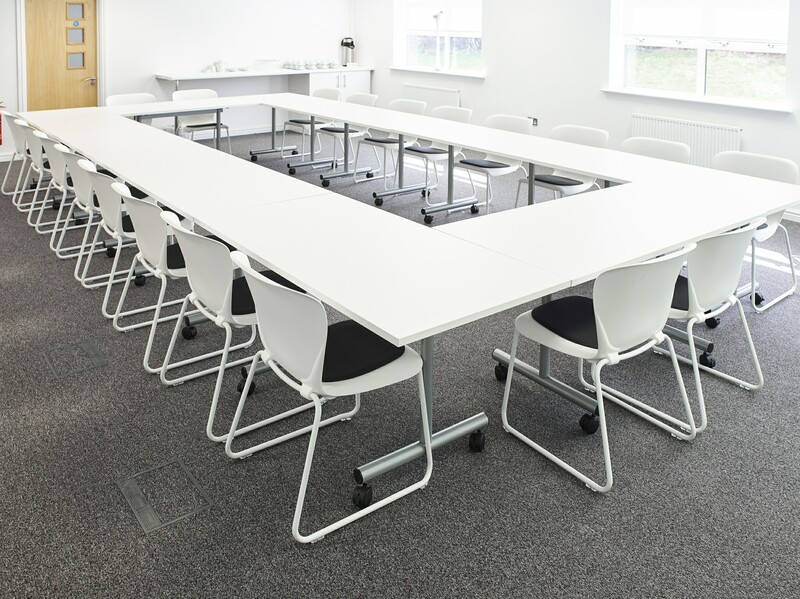 Meeting areas for use by the Chamber’s members have been incorporated into the new space. And the Chamber’s branding has been used throughout the decor and other design features to build a greater sense of community and purpose. We are very happy with the result and with the service we got from Blueprint. Chesterfield was the oldest and most run-down of all our offices, now it is our most modern, with great flexibility, a good mix of meeting rooms that members can hire and areas where people can work away from their desks. Design, refurbishment and fit out for global pharmaceutical company, Clinigen. 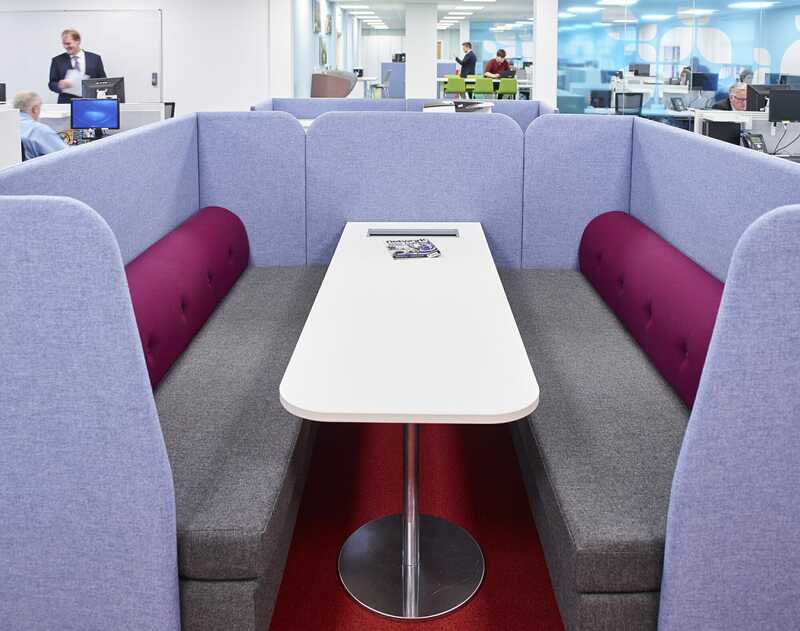 Design and fit out of a collaborative workplace for a growing organisation. 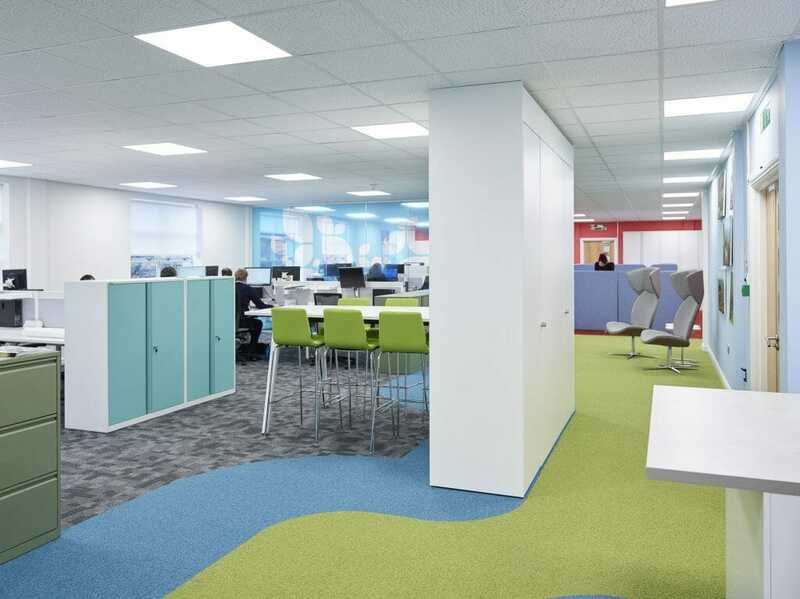 Complete redesign and refurbishment to create a more open plan, collaborative office space.